The Obagi Blue Peel is a procedure that removes thin, surface layers of aged and damaged skin and promotes the creation of healthy new ones. The process smooths the surface of the skin, improves skin tone and color, diminish wrinkles and shrinks pore size. 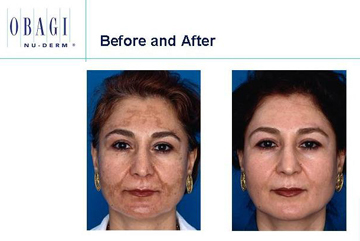 Obagi Blue Peel is peformed in a doctor's office. Unlike some chemical peels, your doctor can control the peel process and the depth it reaches in the skin. 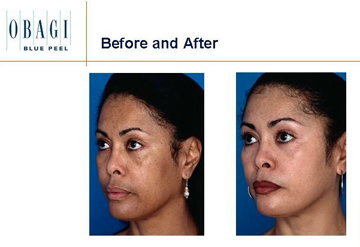 The Obagi Blue Peel is usally used in conjunction with the Obagi Nu-Derm skin care system. 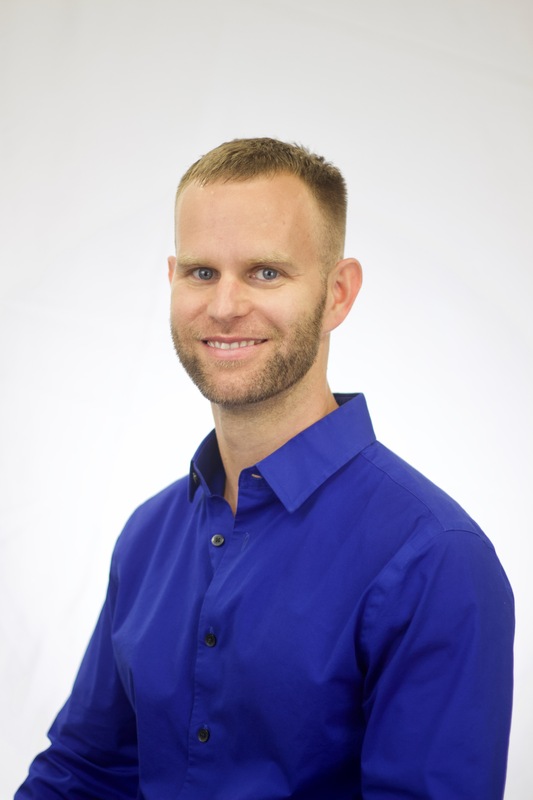 The Obagi Blue Peel procedure takes less than an hour and does not typically require sedation. Your doctor will apply the Blue Peel to your face and possibly to your neck. You'll feel a mild burning sensation that generally lasts only a few minutes. 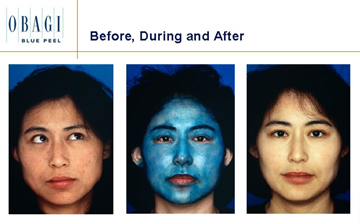 You'll likely experience a bluish tint to your skin that usually washes off in 12 to 24 hours. Following the procedure, you'll experience light swelling. Within two to three days, your skin will begin to peel. This peeling continues over the next several days. By the seventh to tenth day, your skin should be healed. Once your skin has completely recovered and is finished peeling, you will notice a visible improvement in your complexion. Your skin's appearance should continue to improve for the next four to six weeks, becoming firmer, clearer, smoother, healthier and more youthful looking. Your doctor will advise you on how many peels are needed to give you the desired result.